When we last left our heroes, it seemed like the American Church was in complete disarray. Hopefully you weren’t give to despair though, for out of the chaos emerged tremendous figures and institutions that would play a big part in the postwar world. While fundamentalism veered off the track and became increasingly hostile, anti-intellectual, and defensive, another group arose in America. This group was called the the neo-evangelicals. Those Evangelicals reemerged from the fundamentalist ghettos, choosing to become a part of society again. A broad group of people from different denominations unified to return to American culture. Institutions like Christianity Today, Fuller Seminary (woot! 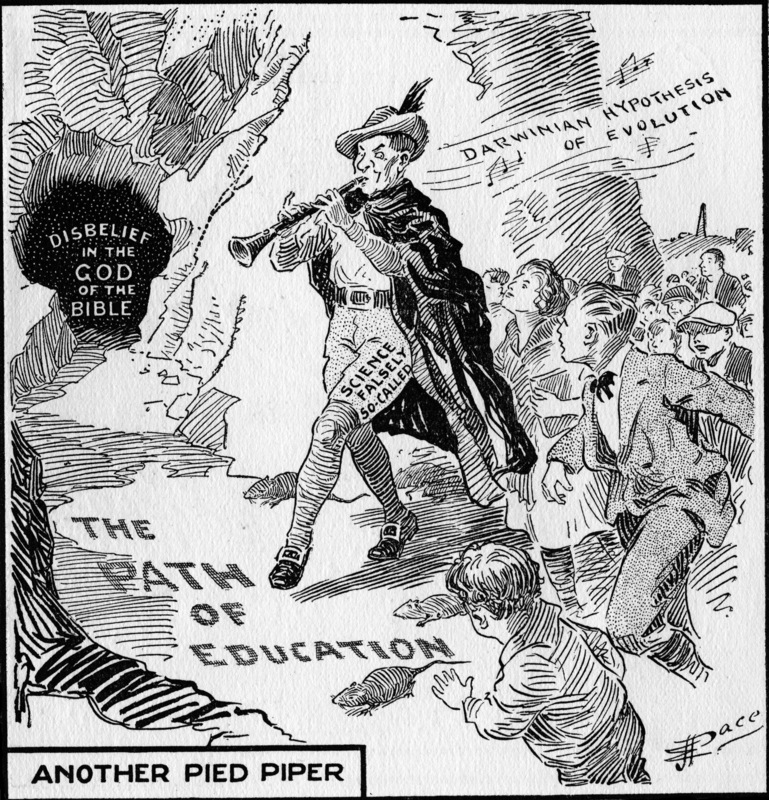 ), Campus Crusade for Christ, and the National Association of Evangelicals all were founded to unify and reject anti-intellectualism. Carl F.W. Henry, Billy Graham, and many others carried Evangelical Christianity from the margins back into the mainstream. During the boom years of Post-WWII, Evangelical Christianity was respectable, devout, and also relevant (for better or worse). These “good old days” would not last. Churches would enter into a period of decline, as older non-Evangelical churches and denominations began to wither. The conservative churches that grew were not like the neo-evangelicalism that arose with Graham or CS Lewis however. Instead this Evangelicalism would soon be filled with Left Behind novels and Joel Osteen theology. The post-Eisenhower years witnessed the shift of institutional Christianity rooted in robust orthodoxy towards a do-it-yourself, consumer driven spirituality. Correction begat overcorrection, and this new American spirituality would soon transform into something other than historic orthodox Catholic/Protestant Christianity. Christianity has always had bright spots of robust faith giving way to less bright times. Whether it was in times of corruption, murderous violence, or snake-oil salesmen, Church History has had it’s up and down times. How we view God is going to impact our faith. As mentioned in the post “Gandalf in the Sky,” if we view God as an abusive father, a sugardaddy, or mystical wizard, those ideas will shape us. We need to be formed in our understanding of who God is through Scripture, since he has chosen to communicate us through his Word. Even more definitively, he has revealed himself to us through his Son who is the “radiance of the glory of God and the exact imprint of his nature” (Hebrews 1). I hope and pray that you would be formed in Christ and in his Word this day. I’m really enjoying this series, Jeremy. You’ve done a ton of great research. I can’t think of the book (may have been a Mark Sayers book) which presents the case that we have moved from a community-based society to a more individualistic culture over the last couple of centuries. In turn, this individualistic way of thinking has taken over Christianity as well, which you point out when talking about “consumer driven spirituality.” I had not heard of MTD before, but it seems to be a natural progression from our individual-based society. We’ve come to expect to “have it your way.” I guess I shouldn’t be surprised that culture attempts to mold God into whatever feels good to each individual. I’m glad it’s helpful, Chris. American Christianity is a fascinating beast to study, as a history buff I love digging into the past. That book is pretty dead on, there was a famous study/book called “Bowling Alone” that touches on that point. We bowl a lot in America, but bowling leagues have declined with the breakdown in our community. “Soul Searching” by Christian Smith is a huge help on MTD, the findings are pretty disturbing! Several years ago, a professor in one of my political science classes lectured a bit on “Bowling Alone.” I believe the premise of the book about community in decline is unfortunately more true today than ever.